The Systec Deltaflow Pitot is the portable counterpart of the deltaflow Systec DF25. 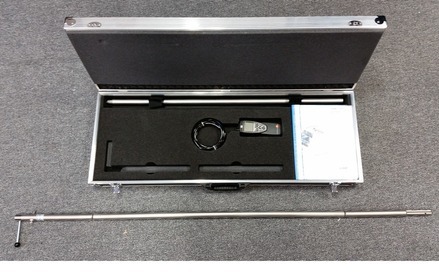 It is the ideal sampling instrument for performing integrated measurements according to DIN 2640 standards. 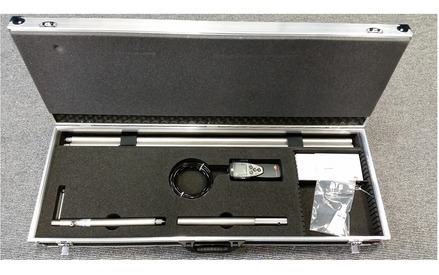 It possesses the same highly precise profile as Systec's DF25 and is used to verify and calibrate existing measurements. 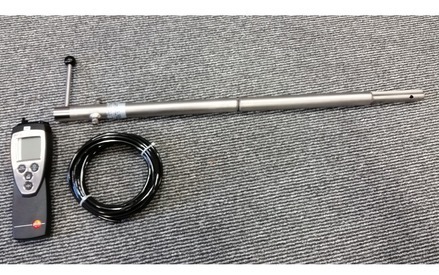 The deltaflow pitot is currently in use, for example, in power plants, by measurement teams, and in the heating and air conditioning industry (to test airflow efficiency, air intake and exhaust, or to test the efficiency of ventilators). 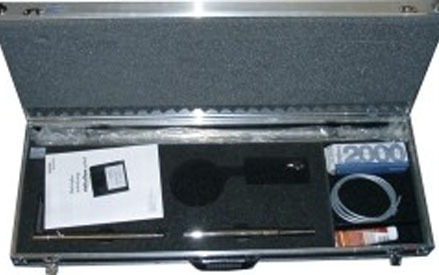 Because the deltaflow pitot can be disassembled, it can be comfortably transported in a carrying case. Its straight construction design allows it to be easily inserted into the sampling cross-section through previously-existing apertures. The sampling profile is extremely impervious to pollution or to the accumulation of condensation. 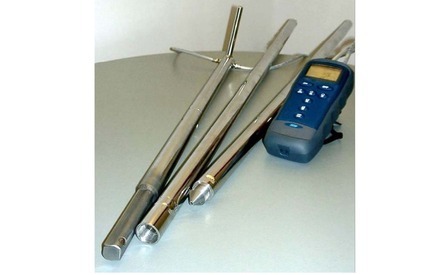 The highly durable stainless steel and the non-sealed design resist temperatures of 1040°C in a constant application and can withstand temperatures of up to 1200°C for temporary measurements. Calibrated at the Department of Flow Technology at the University of Erlangen.